Many people fear that the costs involved in historic renovation aren’t worth it in the long run. We believe that all historic homes are worth saving because they save much more than the structure of the home itself. Preserving a historic home reserves that home’s moment in history and provides a brief glimpse into the architecture involved during that specific period. Here are more reasons you should consider buying an older home and restoring it to its former glory. 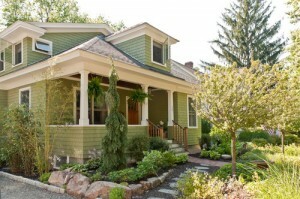 Some districts try to claim that historic homes devalue surrounding properties. Real studies show increases in property valuation, which raises more revenue for the city itself and local school systems as well. Well-preserved historic properties create additional housing and maintain the historic value of the neighborhoods in which they are situated. It is more damaging to the environment to tear down historic buildings and replace them with new structures. The amount of energy expended and materials used far exceeds the amount of energy and materials used to renovate the property instead of demolishing it. The demolition of a historic home adds roughly 115 tons of material into local landfills. This is never a good thing. The melding of architectural types throughout the city adds a lot to the skyline and to the overall aesthetic beauty of the city we all know and love: Denver. Bungalows: The bungalow was very popular throughout the 1800s because they were a small, economical home. They were easier to heat than larger homes and the small stature made them a fast and easy build. 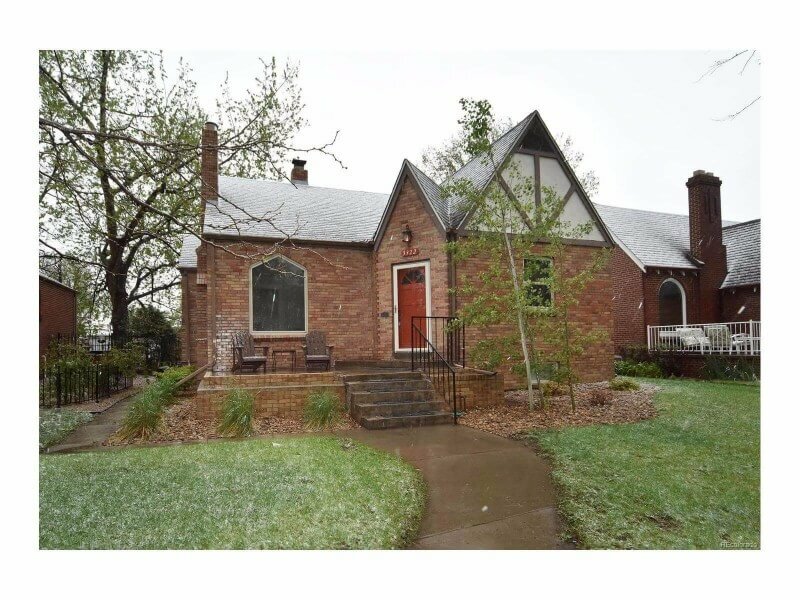 Some of these bungalows still exist in the Denver area and are very good renovation projects. Foursquare: Foursquare homes are built with a simple boxy design with a center dormer in the roof and a front porch. This type of home was very efficient and economical to build in the late 1800s and early-to-mid 1900s. They’re a very attractive home with many windows and popular aesthetic appeal. Victorian: Victorian style homes and the Victorian era itself are named in reference to Queen Victoria, the reigning monarch of the time. Steep angles and castle-like construction were very popular. These homes still hold much of their original beauty and incredible woodwork from centuries past. 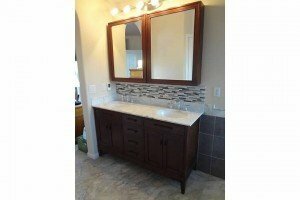 Michael at Starwood Renovation is a master carpenter with more than 30 years of experience working on homes. 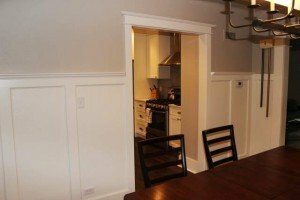 Get in touch to discuss remodeling your home or preserving an historic home in the greater Denver area. View our portfolio and our reviews.